PTminder simplifies your day to day tasks, saving you time so you can grow your business. 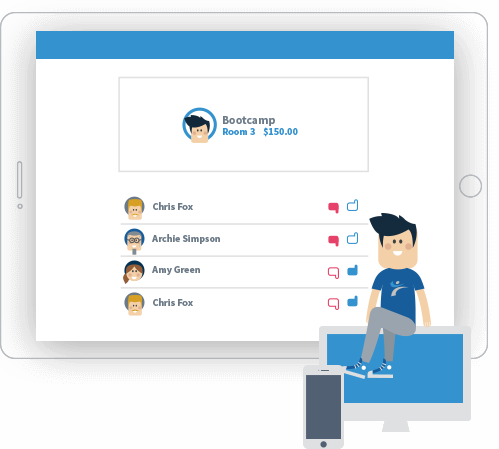 Easily keep track of your clients' information including their bookings, payments and progress. 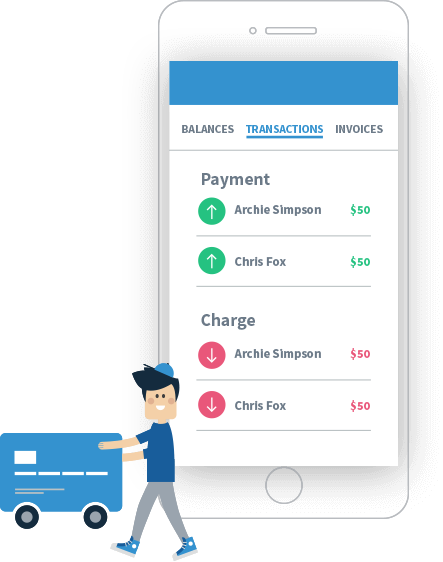 Give clients the freedom to view your schedule, book and pay for their next appointment - all from their smart phone. Take control of your income. Choose when and how you get paid. Never chase late payments again. We have a personalised boutique training studio with more than 80 members. We've been using PTminder for more than 3 years now and we must say well done. Software is very easy to use, has some very useful and comprehensive features and service is exceptional. Credit where credit is due. Great product, finally I'm starting to get on top of the business side of PT. Help and support is awesome. Well done PTminder. I was looking for a program that was a one stop shop for my business. I found it in PTminder! A great tool for my business and really easy to use. Support has been excellent. Software is easy to learn. Has plenty of useful features. Very reasonable price. 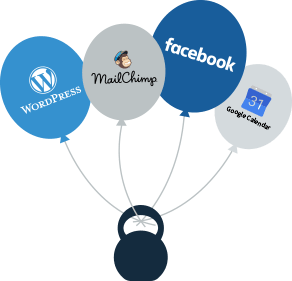 Seamlessly integrate PTminder to your website, Facebook page, Google Calendar, and Mailchimp. Start turning website traffic into new clients. 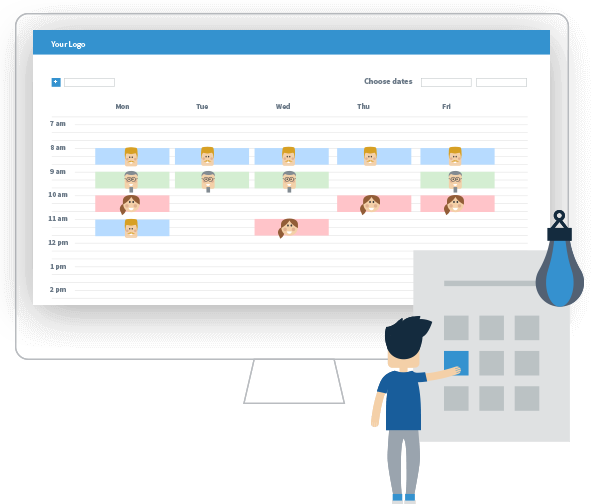 Reduce client no-shows with booking reminders. 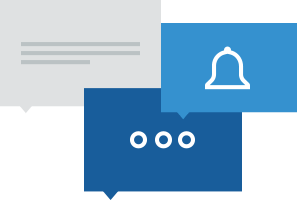 Send SMS text messages to your clients. Get reminded of those important Birthdays. 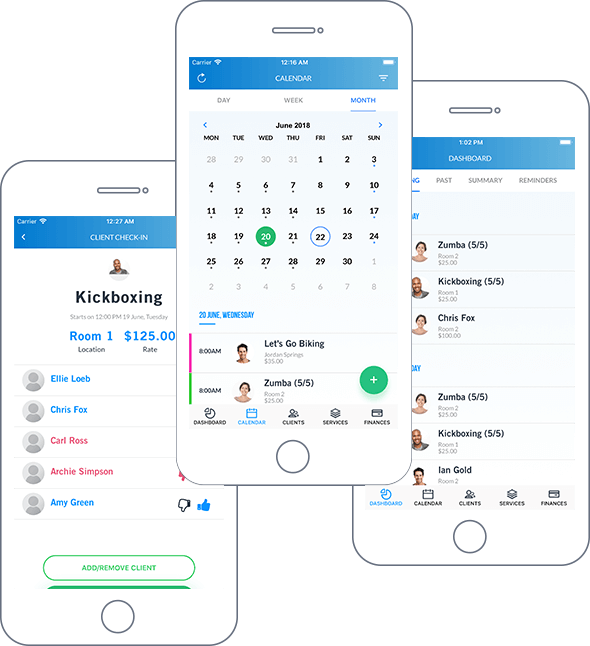 Easily send Workout and Nutrition plans directly to clients' smart phones. Start tracking your clients' progress and results. No lock-in contracts. No setup fees. © PTminder - Software Minder Limited. All rights reserved. Enter your email address below and we'll email you a password reset link.